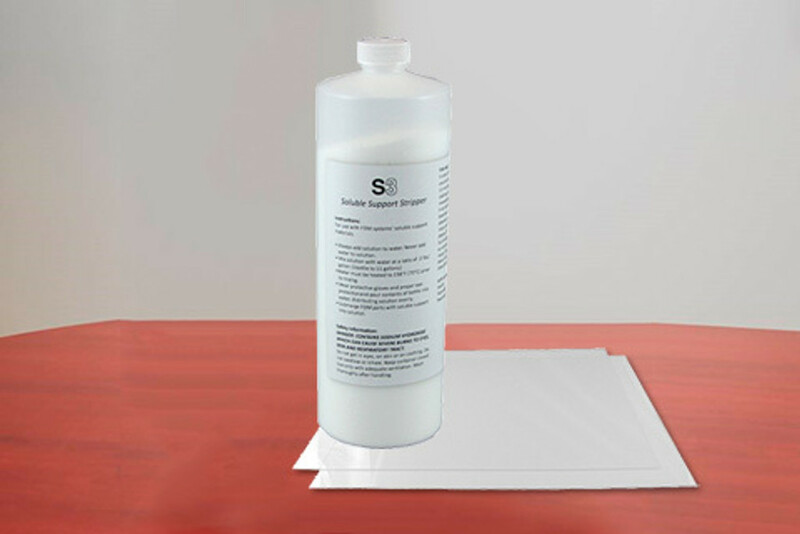 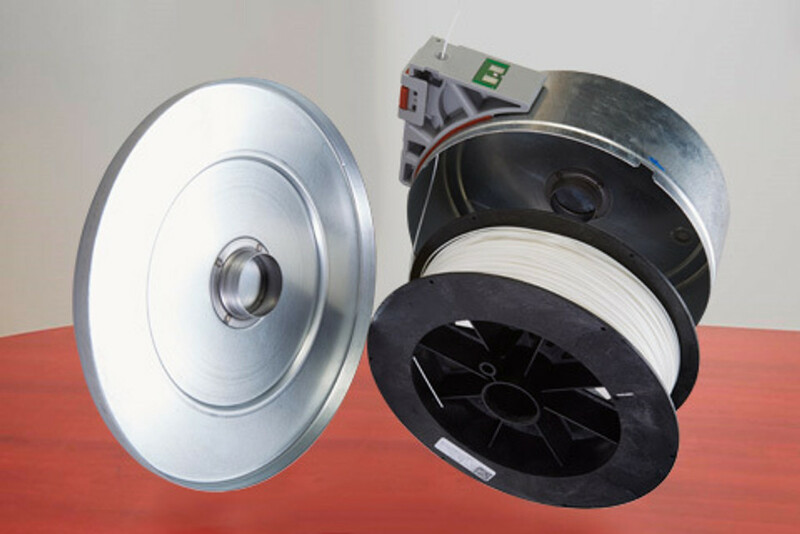 Argyle offers a compatible spool/material for Stratasys® Dimension 768® 3D printers. 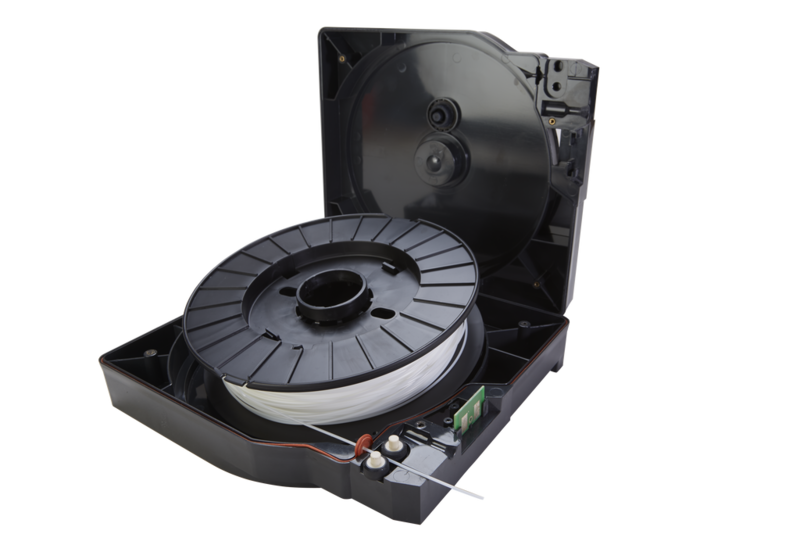 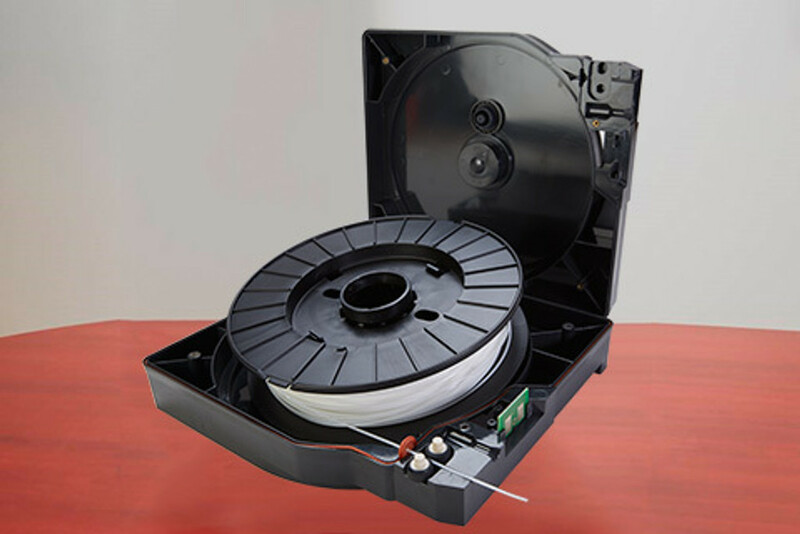 ABS P430 like (M-Type) 1.75mm Model and Break Away Support filament: at huge savings. 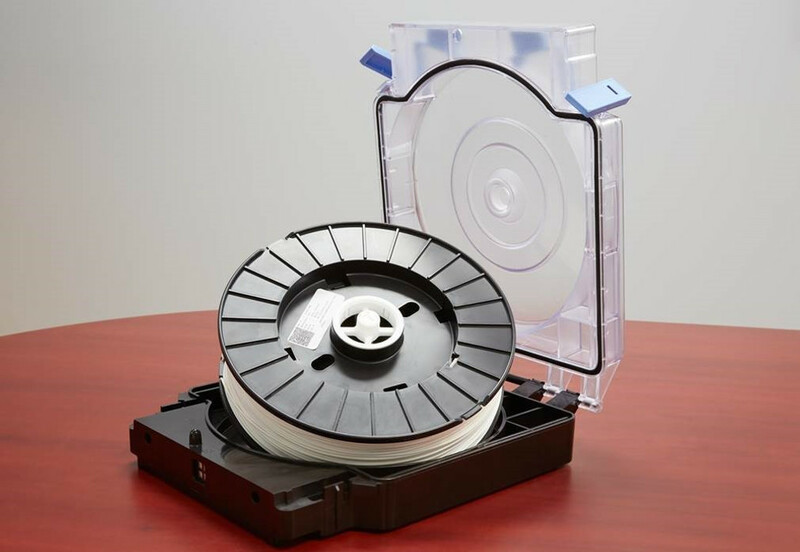 By re-using your OEM material carrier, Argyle spools produce less waste and save you money on shipping costs.